Ski Holidays to Zurs in Austria 2017 & 2018. Zurs is one of the finest winter sports resorts in the world. It offers exceptionally high quality facilities and excellent skiing at high altitude. Its exclusivity attracts international visitors, celebrities and even royalty who enjoy the spectacular scenery and traditional atmosphere. The resort is extremely popular and visitors usually return again and again to make the most of the challenging and vast terrain. Zurs is situated at 1720m above sea level, is ten minutes’ drive from Lech and has an altitude range of 1304-2811m, meaning that good snow is virtually guaranteed. The ski area is vast; there are 276km of piste to explore, with 19km of cross country. For expert skiers and snowboarders the Arlberg ski area, linking Lech, Zurs, St. Anton and St. Christoph is a paradise; there are virtually no limited areas. The terrain is hugely varied and provides constant challenges with tight chutes, sudden drops and deep powder. For intermediate skiers at Zurs, there is also plenty of variety on offer. The trails are immaculate and well maintained and they link well with other runs. For the more confident there are some steeper trails, while the long Muggengrat-Tali trail winds around the edge of Zurs itself. For beginners there are also many runs to build confidence and hone skills. Since the ski area is so large there are many wide and gentle trails. The Muggengrant chairlift will take you to a scenic run leading back down the resort. The lifts are all modern, fast and highly efficient, transporting passengers quickly to the top of the trails. 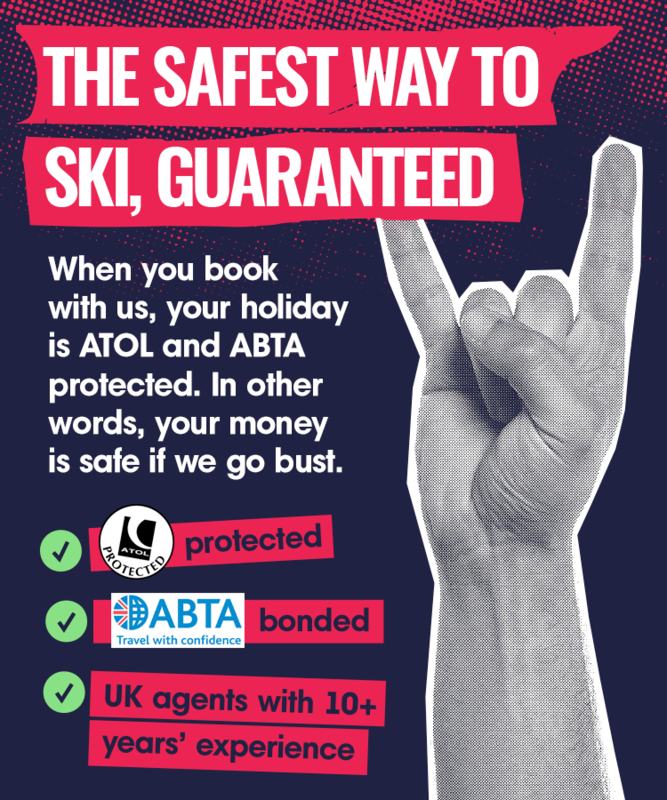 If you would like some tuition, the ski school is excellent but visitors are advised to book in advance as it is very popular and many of the instructors are hired privately. Since Zurs is highly exclusive, the hotels are mostly 4-5 stars and quite luxurious. Due to the size of the village, entertainment usually centres around these hotels, which are all stylish, comfortable and mostly traditional. Many of the hotels have top quality restaurants, such as the Zurserhof Hotel. Here you can sample five course dinners of delicious international cuisine. ‘Restaurant Schweizerhaus’ serves traditional Austrian dishes and the small Chesa restaurant offers a fine a la carte menu. If you don’t fancy gourmet dinners every night then there are some lovely cosy inns around the resort. As for nightlife, Zurs has a few stylish nightspots where you can enjoy a few drinks. There is a piano bar in the ‘Alpenhof’, which is great to soak up the relaxing atmosphere with a quiet drink, while the ‘Hirlanda Bar’ is where the locals go. The ‘Zurserl Pleasure Lounge’ is one of the best nightclubs, while there is a small disco at the ‘Edelweiss’ hotel and ‘Vernissage’ at the ski club. ‘Alpenrose’ is also quite a popular venue. Many of the holidaymakers in Zurs enjoy quieter nights in and much of the nightlife is hotel based, but there is usually a good atmosphere. Zurs offers plenty of other activities for its visitors as well as exceptional skiing. If you can tear yourself away from the slopes for long enough you could take a ride on a horse drawn sleigh through the valley from Lech to Zurs. There are also 20km of marked footpaths to enjoy through the surrounding area and around the picturesque village. A snowshoe walk will take you further into the quieter nature areas and there are also walks by moonlight. This is a unique experience and will let you fully appreciate the stunning beauty of the area. You can also try tobogganing down some exciting runs, in the daytime or by floodlight, play tennis or squash, have a game of indoor golf or try out curling. There are a few shops in Zurs from which you can buy the essentials but the nearby towns of Lech of St. Anton have much more choice. Zurs really is one of the places to be seen. It is one of the world’s top ski resorts due to its vast amount of terrain for skiers of all abilities. The slopes are varied and challenging and the resort itself is beautifully cared for and attracts visitors from all over the world. Set in a stunning location, it benefits from excellent facilities and top quality restaurants and bars. Visitors return year after year to explore new areas and repeat some of the more spectacular trails. It is the perfect resort for any skier looking for some interesting trails and an action-packed holiday.